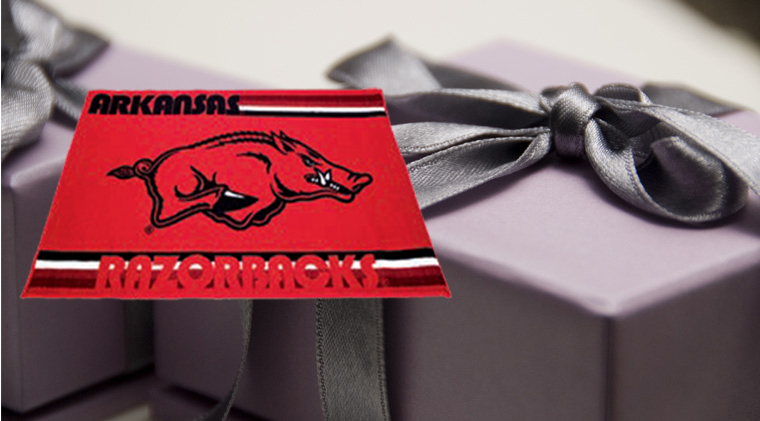 Tell-A-Friend and you’ll both get a FREE Razorbacks Rug when they open a checking account! Peoples Bank now offers Kasasa Accounts! Protect yourself against debit card fraud! Did you know you can turn your Peoples Bank debit card "off" when you're not using it? Then, just turn it back on when you are ready to use it again. Call today and ask us how! 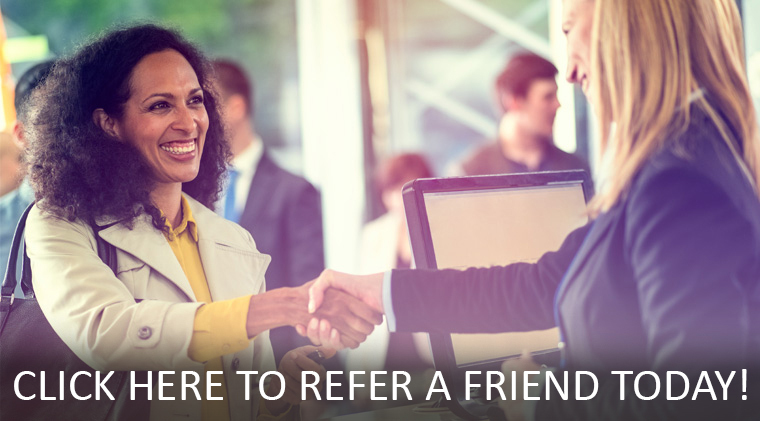 For every referral you make that results in a new account, you can earn a gift! Get your debit card today! 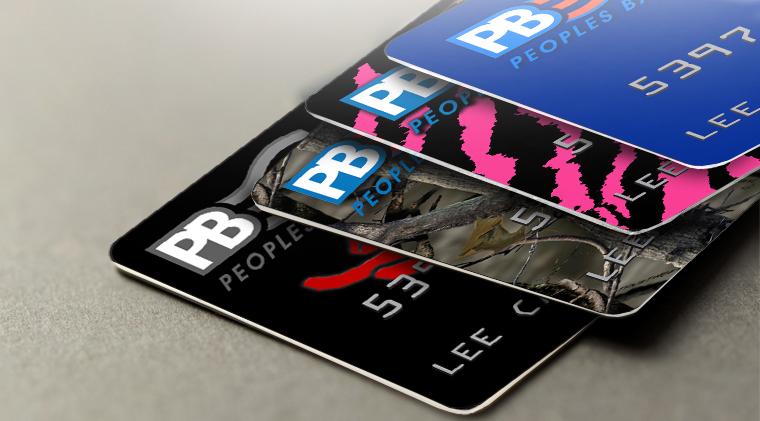 Get your Peoples Bank Debit card the same day you open your account! 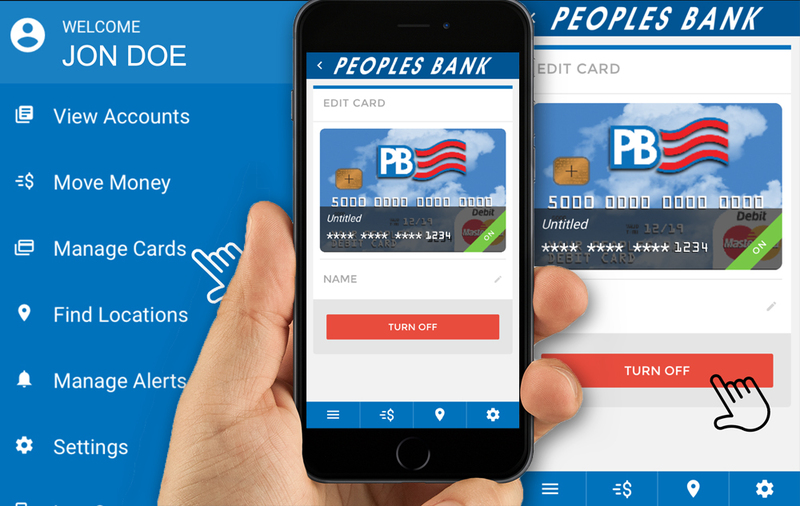 Take your account with you by signing up for Mobile Banking with Peoples Bank! Check your balance, transfer funds, pay a bill, or contact Peoples Bank… all from your mobile device!